One of the world’s leading cryptocurrency exchange, Binance, has unveiled a huge trading competition based on the TRX – the native token of the Tron blockchain-based network. Per their announcement – shared on Thursday morning at 7:37 AM (UTC) by the Binance Twitter account (@binance) – the premiere crypto exchange will be running a competition that incentivizes the trading of TRX. This above-mentioned competition period begins at 00:00 AM (UTC) on June 29th and concludes at 00:00 AM (UTC) on July 6th. 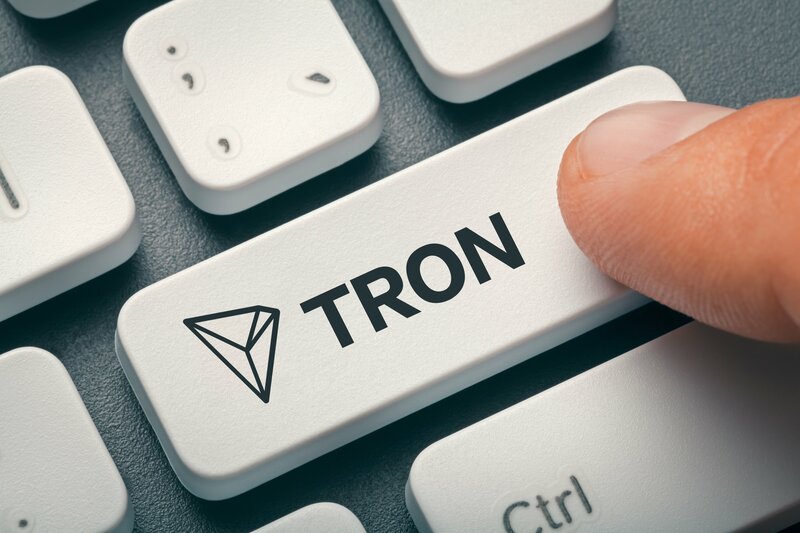 Tron’s TRX token is available in three of the four markets that Binance offers: Bitcoin (BTC), Ethereum (ETH), and Tether (USDT). Remember, just because there is no TRX/BNB trading pair, doesn’t mean users can’t take advantage of the 50% discount on offer for those who pay their trading fees with Binance Coin (BNB). Of note, participants will not be able to win multiple prizes across the whole competition. For more information – including when the issuance of TRX rewards occurs – please read through the above-linked official announcement from Binance. According to TradingView, the USD price of TRX – the eleventh most valuable cryptocurrency by market cap – had shot up by 4.8 percent just 26 minutes after the Binance announcement was shared (i.e., 08:03 AM (UTC)).